Our camp students are about to watch a play entitled “Into the Woods”, an American musical fantasy story. This play was originally directed on broadway by James Lapine. 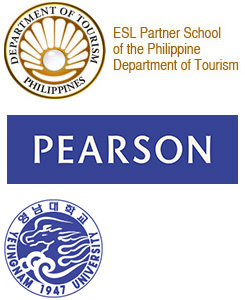 The Languages and Tutorial Department started accommodating English as Second Language students in 2008. It became a vehicle for degree-bound students to develop and master their academic English skills prior to taking up regular degree courses in the college. As years have progressed, more young and adult students enrolled in the programs. By 2011, through its exceptional service, unparalleled commitment and international-caliber programs, the number of new students and re-enrollments have dramatically increased.